At Nineteen 25 we provide an independent furniture procurement service to ensure that every project is presented with the best selections in the market. We have access to a vast range of furniture suppliers and therefore have no restriction on our ability to offer our clients tailored solution. 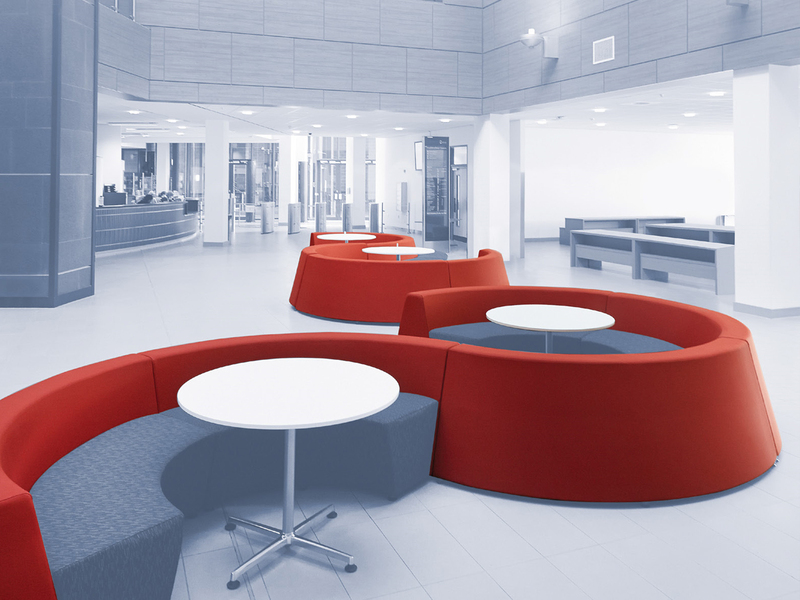 Furniture has always been a key component in creating a successful work place environment, but as workplace environments have developed, the atmosphere and furniture design must support this. At Nineteen 25 our team of furniture specialist have the experience in managing major furniture specifications to ensure the most appropriate blend of products to balance aesthetics, functionality and resilience. 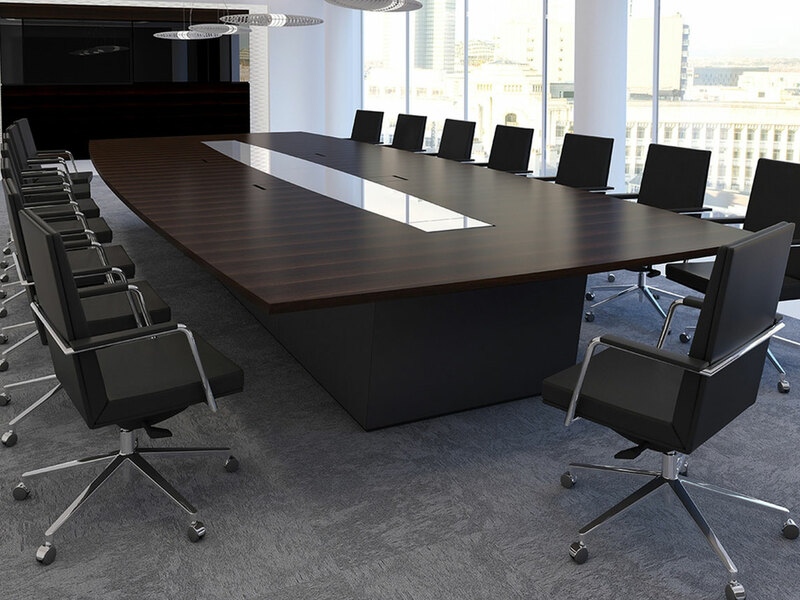 Our team works closely with each client to ensure that their furniture procurement requirements are appropriate to meet the daily requirements and work environment of every business. To achieve an optimum working environment, we combine industry leading concepts and adapt them to work with the vision of the business to create an environment where people enjoy to spend their working day. We offer a full range of bespoke products, which we hand-picked based on your office environment, working practices, budget, product reliability and, of course overall aesthetics. Where appropriate we undertake a survey of existing furniture, conduct filing/storage audits to ensure that your new environment works on a practical level.